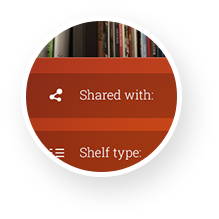 Organize books, vinyls, DVDs and more at the touch of a button. Transform your shelves into beautiful, searchable collections. Evershelf is a revolutionary app that helps you to organise your books, CDs, DVDs, Vinyl records or any other items that you want to catalog. 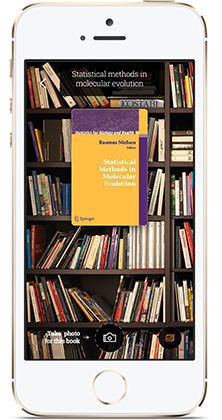 Evershelf is quick and easy to use: scan the barcode of your item, or even just snap a photo of the front cover. 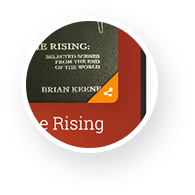 Evershelf will add it to your digital collection that you can then search, share and expand. Add items to your collection by scanning barcodes or by snapping a photo of the cover. 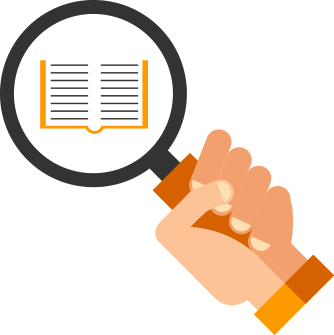 Evershelf's powerful search can find items both with and without barcodes by looking at the text in the cover photo. 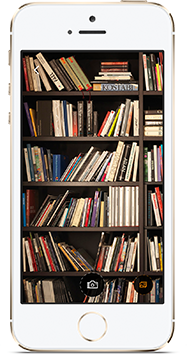 Connect your collection with those of friends and create a virtual lending library.